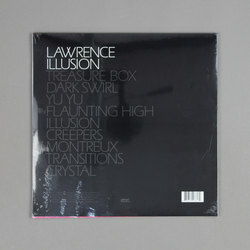 Lawrence - Illusion. Vinyl LP, CD. Bleep. 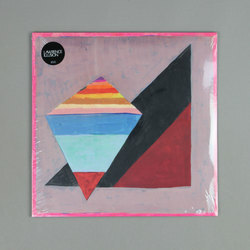 After a couple of LPs for Mule Musiq, Lawrence returns to his own Dial imprint (DJ Richard, Roman Flugel) for his latest full-length. Illusion finds the German producer sticking to his guns. Lawrence’s brand of house has always been characterised by a warmth and depth that gives his machine music a nicely organic feel. He brings that vibe back in full effect across these nine tracks. While his influence has spread throughout the world of German house since his first drops in the early 2000s there are few who can match Lawrence for style. On Illusion he reminds everyone of his considerable abilities.